Stress can have a positive effect on extinction learning, which causes previously learned associations to dissolve. 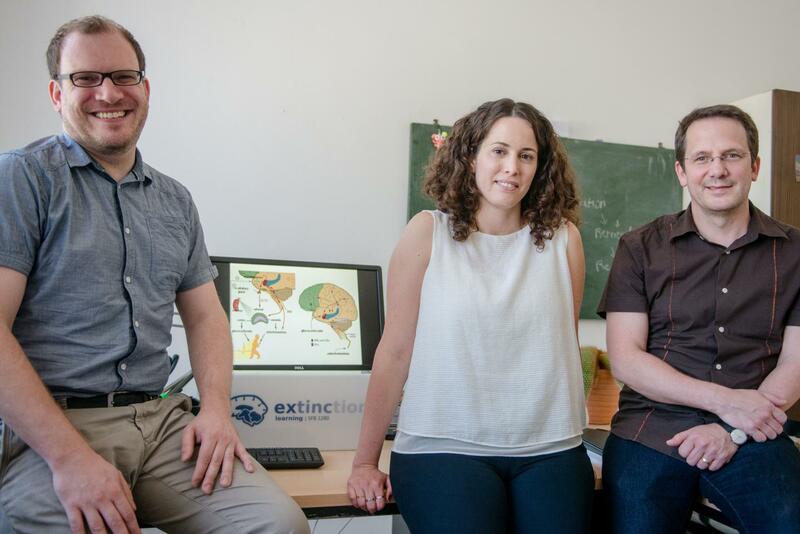 According to the findings of cognitive psychologists at Ruhr-Universität Bochum, stress causes extinction learning to occur independent of context. This might prove useful for example in therapies for anxiety disorders. Dr Shira Meir Drexler, Prof Dr Oliver Wolf, and assistant professor Dr Christian Merz from the Institute for Cognitive Neuroscience in Bochum outline their findings in the journal Behavior Therapy.